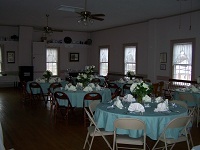 Rentals for showers, receptions, small weddings, family reunions or events, classes, teas, etc. Rentals are available from mid-March through December. 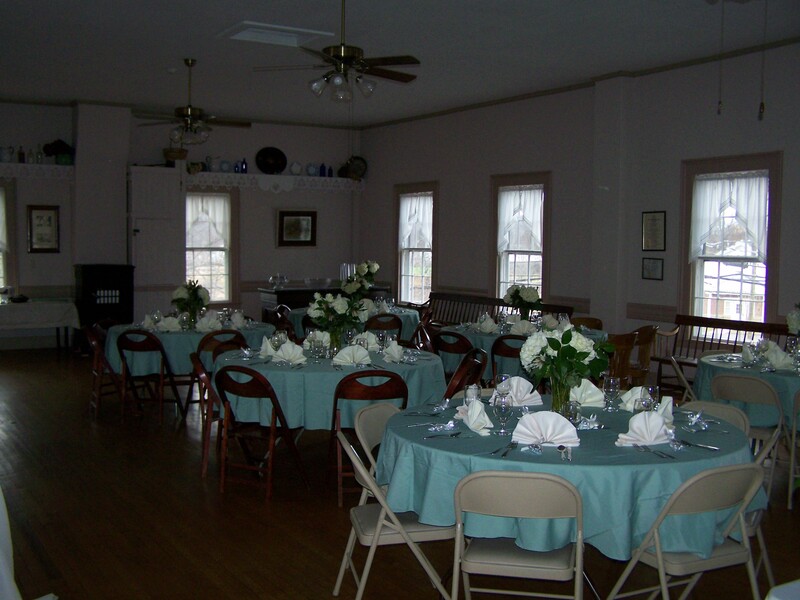 Please call 860-668-4444 for rental information. 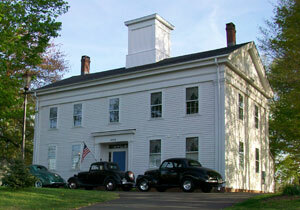 Academy Hall was built in 1855 as a school. 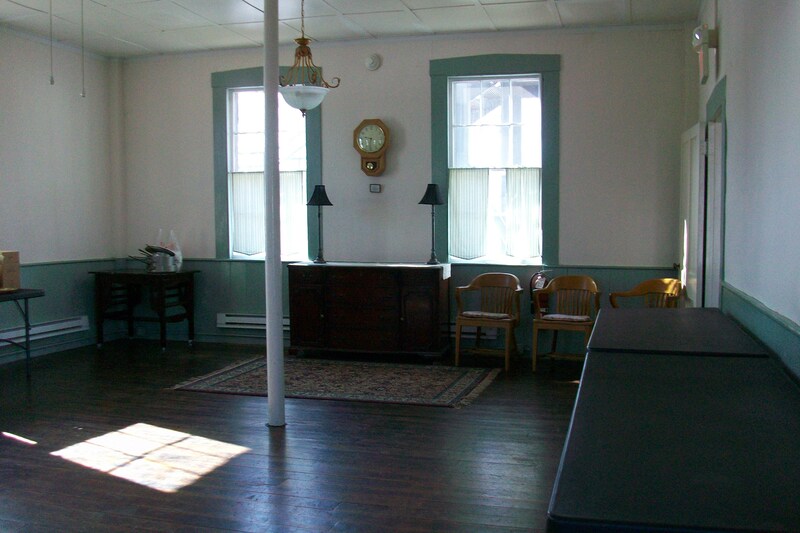 The building maintains a feeling of its past history and has been lovingly restored. 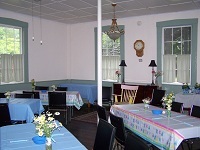 It is owned and operated by the all-volunteer West Suffield Village Improvement Association. All proceeds are used to maintain and care for the building. 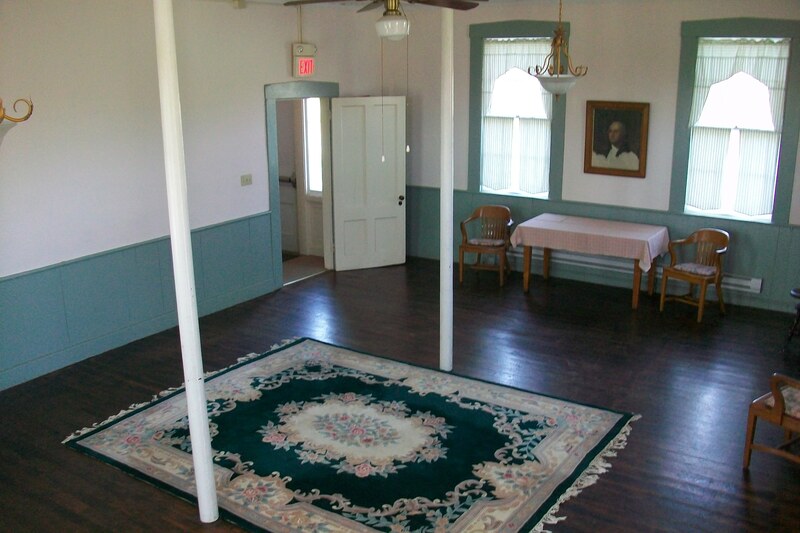 The downstairs schoolroom, at 20x29 feet, can easily accommodate smaller groups. The capacity per the fire marshal is 42 people seated or 90 standing. 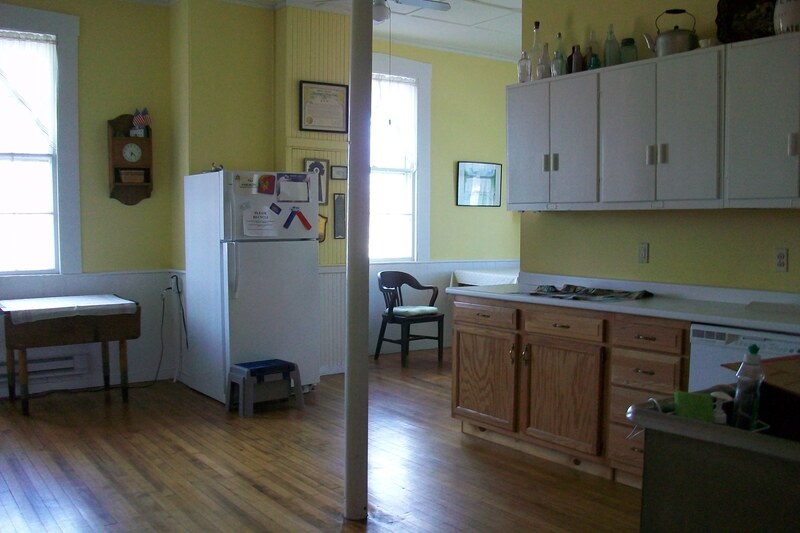 A fully funtional kitchen with electric stove, dishwasher, refrigerator, commercial sink, and all needed utensils plus dishes and flatware allows for easy food preparation or catering for a wide range of events. 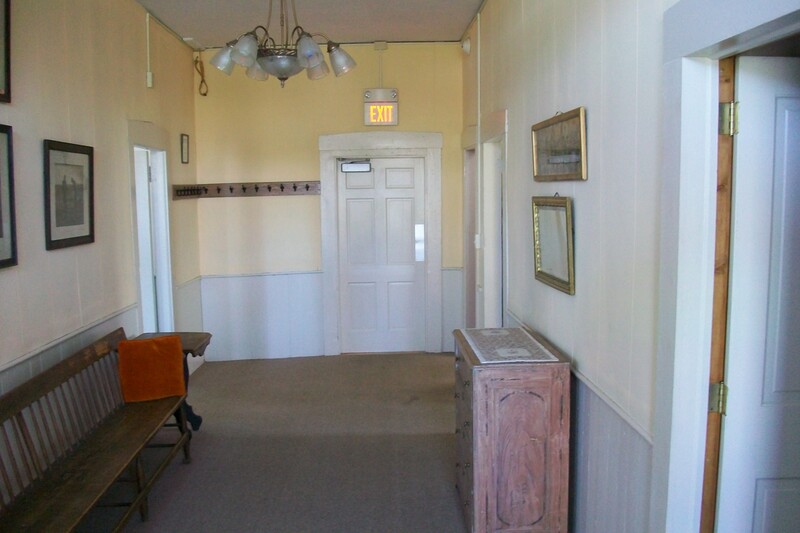 The wide entrance hall between the schoolroom and the kitchen can be entered from the front and rear of the building and creates a smooth traffic flow for guests. 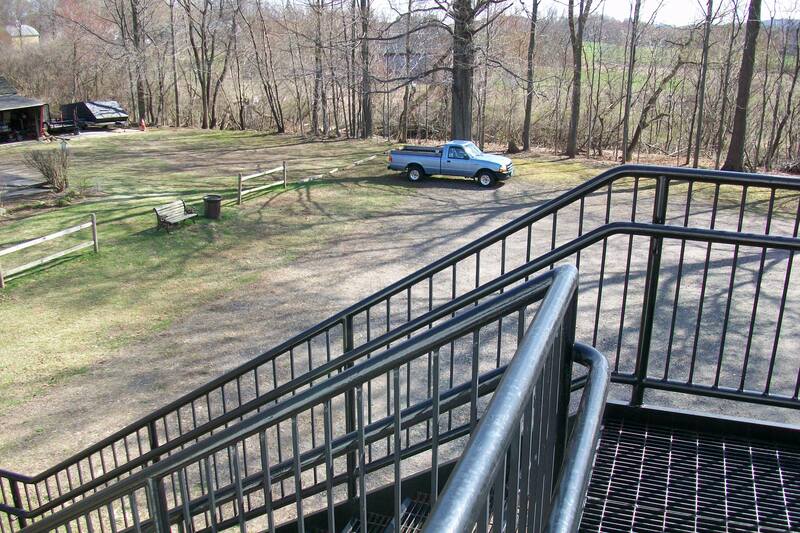 The building is not handicapped accessible, with two or three steps at the entrances. The large upstairs room, which runs the full length and width of the building (29x49 feet) accommodates 100 people seated or 215 standing. 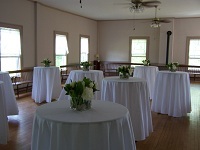 The room lends itself to larger events, music and dancing. Tables and chairs are provided. Limited parking is available at the rear of the building. 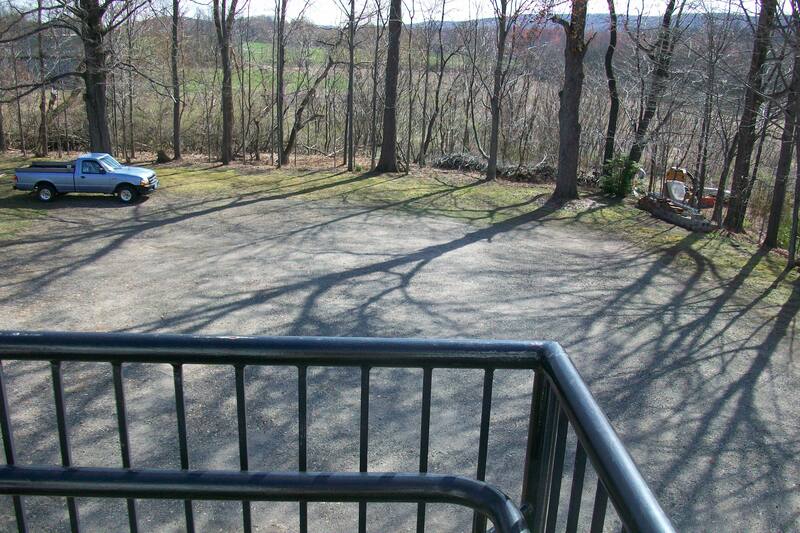 Please call 860-668-4444 for rental information. 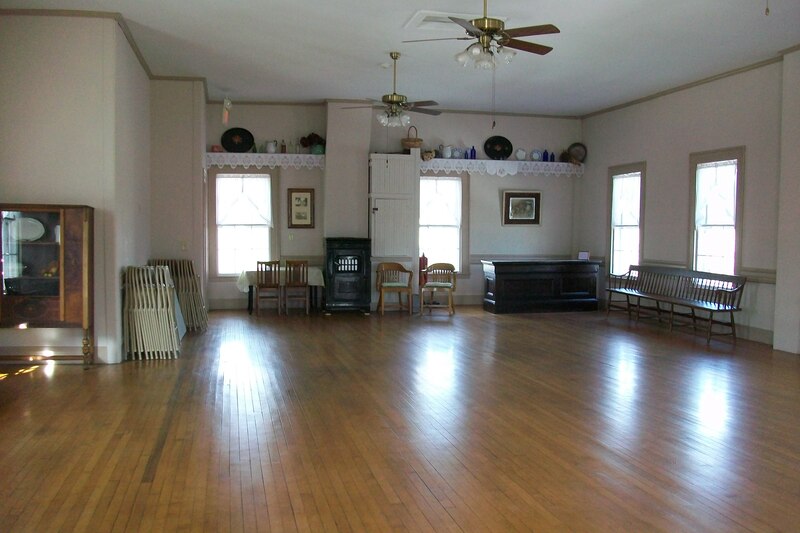 We have worked long and hard to restore this hall and we hope you will enjoy being here. We ask that you respect the historical ambiance of the building and that you leave the premises as clean and neat as you found them. Do not hang anything on the walls, woodwork or windows. No tacks, nails, pushpins or tape of any kind are to be used. 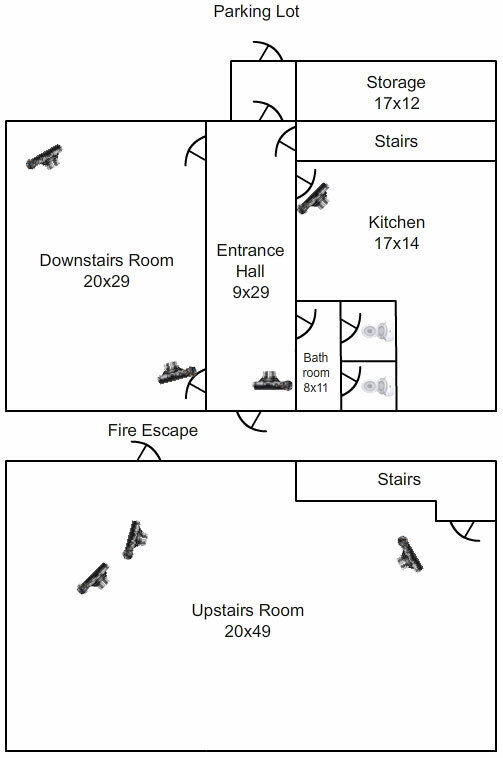 The downstairs hallway must be free of any obstruction, per fire marshall. Food or drink cannot be served in this area. Candles are not allowed to be burned on property. No smoking. Keep all furniture, paper goods, extension cords, etc. away from electric heaters. Rental periods include the entire time you are in the building, preparation time, period of the event and clean up. No one is allowed to be on the property after midnight. Please ask before using any of our supplies, kitchen equipment or tools. Linens are for the use of our Association only. The phone is for emergency local calls only. We pay per call. Parking is available behind the building. Do not park on the grass or in the front circle. Please remember that we have neighbors close by. Do not park or trespass on their property and keep noise levels to a minimum. Cleanup must be done before you leave the building or your deposit will be forfeited. This includes washing dishes, sweeping floors and taking your trash with you. If you moved it, move it back. If you opened it, close it. If you turned it on, turn it off. If you got it dirty, clean it up. We will wash the dish towels. Non-compliance is grounds for forfeiting your deposit. You will be billed for any missing, broken or damaged items. Thank you for helping us keep the hall as pristine as possible.